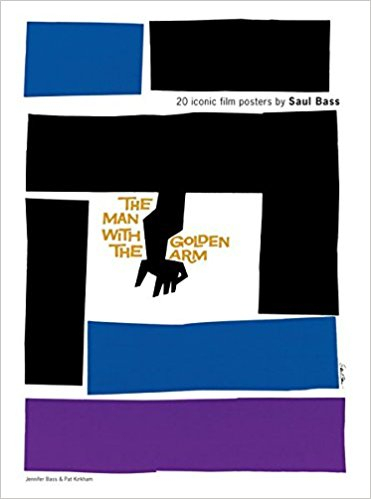 This collection of 20 iconic film posters by Saul Bass, one of the greatest American designers of the 20th century, is a must for graphic designers and film fans. 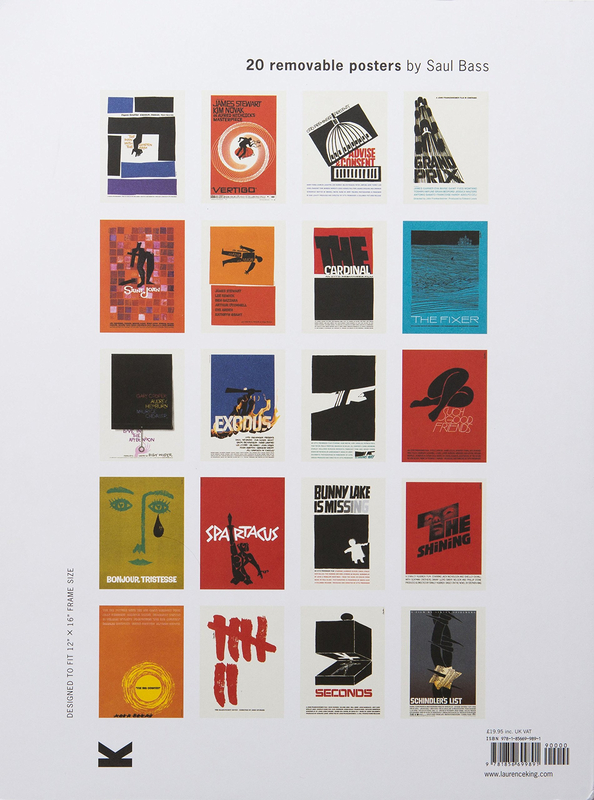 Each poster is removable and designed to fit the standard frame size 12 x 16 inches. Jennifer Bass is a graphic designer and artist. She has worked at CBS Television in New York and at Sussman/Prejza & Company in Los Angeles.In 1994, she and her husband, Lance Glover, opened their studio, Treehouse Design Partnership in Los Angeles, working in the areas of environmental graphics, identity and book design.